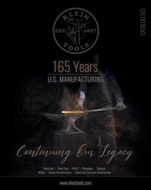 Stay Connected with Klein Tools! Around the world, people depend on line workers to keep the power on, no matter the circumstances. That’s why every April 18, we take the time to celebrate National Lineman Appreciation Day. From being fiercely dedicated to their careers to putting their lives on the line, there are so many reasons to take the time to recognize these hard working men and women. Here are a few reasons why Klein thinks we should all take the time to #thankalineman. Lineman work is recognized within the top 10 most dangerous jobs in the U.S. and, according to the Electrical Safety Foundation International (ESFI), the Utility Industry recorded 2016’s highest rate of fatal electrical injury. Even with safety measures in place, line workers still face risks when working on or near high-voltages and at heights, putting their lives on the line for their communities. A variety of industries utilize magnets – the health industry uses electromagnetic fields in medical equipment such as Magnetic Resonance Imaging machines(MRIs); credit cards control monetary data with small magnetic strips; refrigerators, compasses, computers and so many other devices all rely on magnets for functionality. Researchers have even recently discovered atomically thin magnets to improve data storage. Meanwhile, Klein’s family of engineers, workers and craftsman are busy using magnets to provide tradespeople with reliable and durable tools needed to get the job done. Earlier this year, Klein tested your knowledge of the variety of careers within the electrical industry. From journeymen and master electricians to commercial, residential, industrial or even line workers, the options are almost limitless. But with so many career electricians retiring, we wondered what they do after stepping out of the profession. When it becomes time for tradespeople to put down their pliers, after years of dedication to their career, it’s common for them to find new ways to put their skills to good use. Outside of working their own DIY-style projects, many retired tradespeople turn their trade into a hobby, using their tools and tricks after hours to help others. 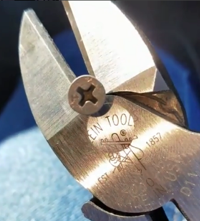 For more than 160 years, Klein Tools has helped tradespeople work efficiently with durable, reliable tools. 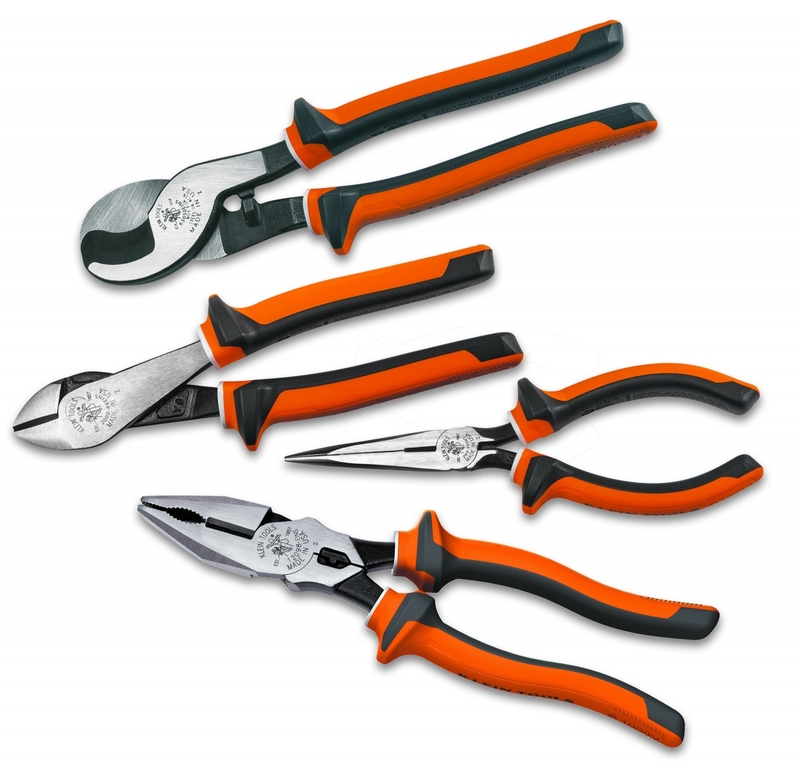 The product lines grew from one pair of pliers to include virtually every major type of hand tool that professionals use across a variety of jobsites. Feedback from the tradespeople who use our tools every day is what allows us to consistently transform jobsite challenges into innovative solutions. There’s a reason why Klein tools are manufactured to provide the durability and reliability needed to get the job done. That’s why it’s no surprise when we hear stories from professionals about how their Kleins have stood up to jobsite demands. Recently, our Klein Crusaders have shown us how the 9” Journeyman™ Heavy-Duty Diagonal-Cutting Pliers provide the cutting power, leverage and durability they need for greater efficiency on the job. A vital component of electrical training is learning all there is to know about ensuring safety across different jobsites when exposed to several hazards, including risk of electrical shock. 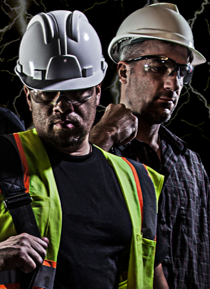 Klein Tools agrees – safety should always be a priority. That’s why our team of engineers, workers and craftsman help manufacture the right tools for the job. Klein’s line of Electrician’s Insulated Tools have a unique, three component molded insulation to protect against electrical shock, meeting universal safety ratings. Read on to learn more about special features of this essential product line and how to best take care of your tools. Klein’s insulated tools are forged from U.S.-made steel and stand up to the demands of the professionals who use them every day. Our secret? When the U.S. experienced industrial labor shortages during World War II, women marched forward, joining the workforce and picking up the broken pieces left behind in the skilled trades. Rosie the Riveter revolutionized the perception of gender roles, inviting more women to take on jobs such as welding, machine operating and other hands-on, skilled positions. Most women fell – or were pushed – out of the trades when the wartime labor demand waned, however, and have yet to match that level of representation in the trade industries since. Despite an 81.3 percent growth rate between 1985 and 2007, women are noticeably underrepresented in the U.S. construction industry. Today, just three percent of all U.S. construction workers are women. Because of this, the National Association of Women in Construction (NAWIC) continues to grow and foster a supportive network. The NAWIC helps to provide women with the resources needed to be successful in the trades, including opportunities for professional development, advanced education, networking, leadership training and more. In 1857, when Mathias Klein forged a single tool for a telegraph lineman in need, the communications industry consisted of just a few bare wires strung on lean telegraph poles. As industrialization swept across the world, the demand for convenient, long-distance methods of communication rose. After the telegraph, came the telephone, and that’s where Alexander Graham Bell comes in. On March 7, 1876, Bell became known as the first person to design and patent a functional device used for transmitting the human voice. Just three days later, he would transmit the first, comprehendible sentence through an electrical current. “If these walls could talk …” is a common phrase to hear around any historical or otherwise significant property. But did you know that the walls – or other nooks and crannies around jobsites – sometimes do reveal their secrets to the people who are renovating or restoring them? From artifacts found at Seattle’s Space Needle and Buckingham Palace to local discoveries of past workers and pieces of history, here’s a peek at some of the interesting things tradespeople have found on jobsites around the world. 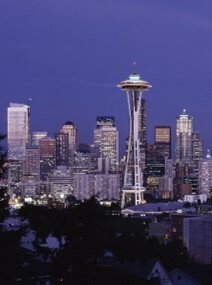 When construction workers were completing a renovation project in Seattle’s Space Needle, they stumbled across a time capsule. Current employees had heard about the capsule but didn’t know where it was hidden or if it even still existed. Thanks to the tradespeople on the job having keen eyes for out-of-place boxes strapped to steel support bars, Space Needle fans got to rediscover its history with mementos from 1982 – 15 years after the forgotten time capsule’s intended open date. Love is in the air and, in perfect Valentine’s Day fashion, we have an electrician’s love story just for you. Danny Fox and his now-wife, Jennifer, were together for seven years before they got married last year. When their wedding date finally rolled around, he knew just what he wanted to do. Their wedding day was one to remember, with the ceremony taking place at Mary’s Catholic Church and the reception held at Jack Robinson Gallery in Memphis, Tennessee. But there’s one thing about their special day that caught our eye more than anything else. 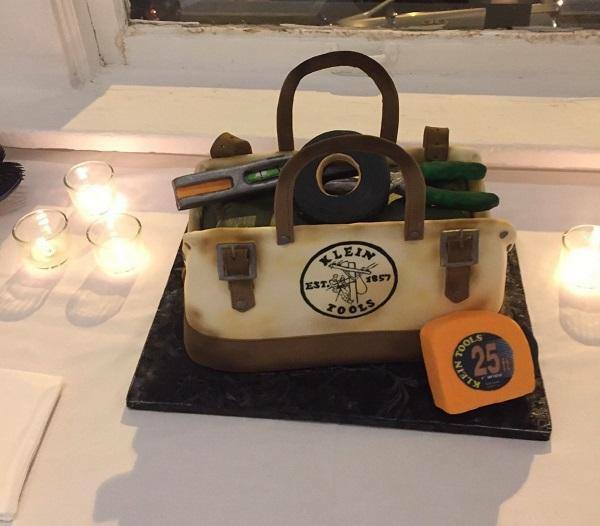 Caption: Danny Fox had one of the best groom’s cakes we’ve ever seen at his wedding last November!